Colour as an element of design is predominantly restricted to the interior. Instead, the design of the facades focuses on building materials and a spatial structure visible from the outside - such as a jamb floor without joints on which laundry facilities and drying rooms have been located. 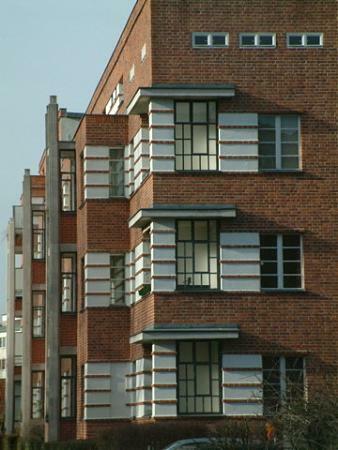 A third flat, which juts out from the row of buildings with three flats per floor, provides for a particularly striking façade relief of the buildings that were constructed first. 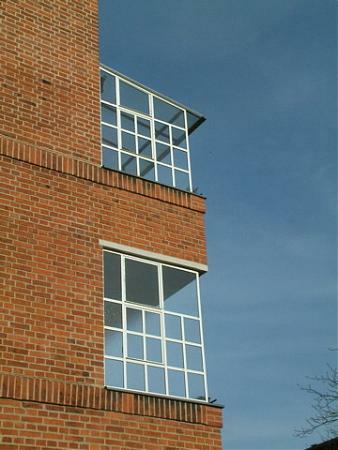 Buildings erected at a later stage do not have this feature anymore. This reduction of shape, tending towards minimalism, not only reflects the contemporary architectural trend, but is also economically motivated. 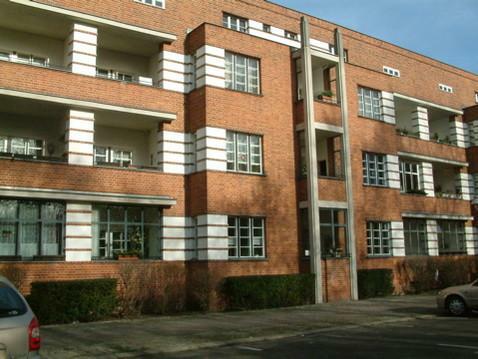 From 1925 on, buildings with three flats per floor no longer complied with the guidelines for development aid. 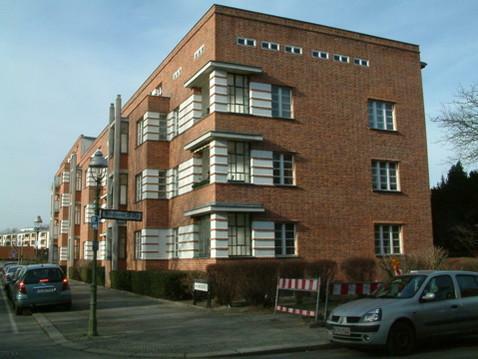 The White City in Berlin, also known as Swiss Quarter, in reference to the street names in the vicinity of the complex, was commissioned by the head of city planning at the time, Martin Wagner. 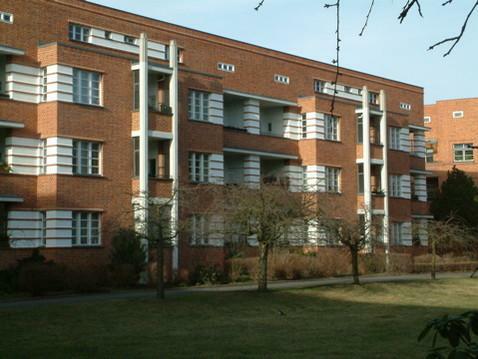 Wagner was also responsible for other social housing projects in Berlin.